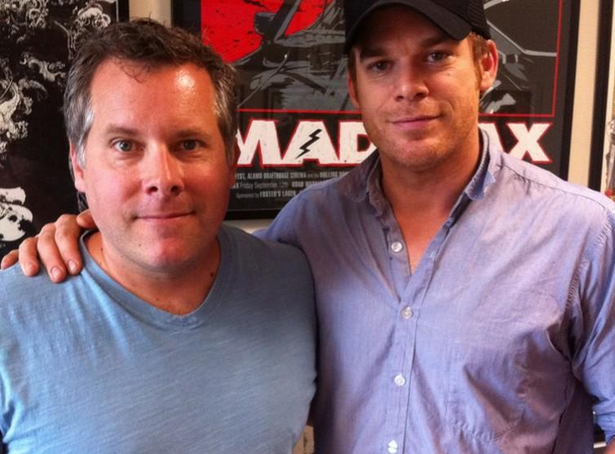 Dexter Daily: DexterDaily Will Be Interviewing Writer and Producer Scott Reynolds - Send Us Your Questions! DexterDaily Will Be Interviewing Writer and Producer Scott Reynolds - Send Us Your Questions! We're pleased to announce that we'll be interviewing Dexter writer and host of the Dexter 'Wrap-Up' podcast, Scott Reynolds. Interview coming soon here at DexterDaily. If you have a question for him, post it in the comment section below, and it may get answered!